- Watch live for all NBA Games. - Keep track of the live score of all ongoing games. 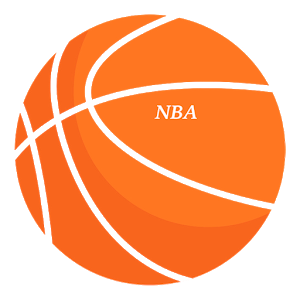 - Track NBA Standings and NBA Schedule.